With so many options available in the market today, it’s difficult for fleet tracking firms to choose the right tracking product for their companies. So we list here the key factors to guide fleet managers when appraising fleet tracking technology. The main function of the technology is to track and protect your fleet and other valuable assets. To be able to do this, you must have the best software and hardware available. Compare the offers of your potential providers. The hardware should be durable and should have a user-friendly interface. Your trucks are vital to your business. It’s important that you know where they are any time. Your fleet is not the only thing you are managing but also your schedule. A complete tracking solution should include effective scheduling feature. This would give you more leg room to do other important task. There should be an easy-to-use calendar feature that will allow you to easily designate a task with just a click. Functionality will allow you to assign a task with just a click from your personal computer. It’s time to ditch the manual process and be efficient with your time. You are done assigning particular tasks to your employees, you will now need to get them to work and make sure they are doing their jobs. There should be an application that will allow you to provide your drivers spoken and visual instructions to get them to the right destination. This also allows your workers to drive with less distraction, travel in efficient routes, and arrive on time—which is very satisfactory for your customers. 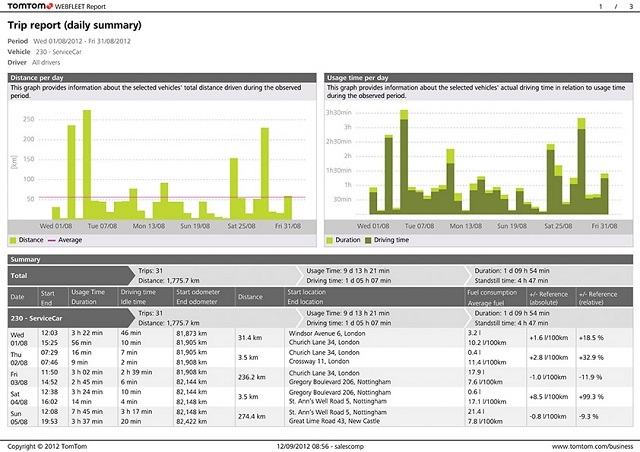 A detailed and accurate data analysis of a system allows you make smart decisions about your business. Whether you want a daily report, a weekly, or monthly one, make sure that its reporting capabilities are flexible to accommodate your needs. An Idle Report allows you to identify which asset or employee is idling and you will be able to make corrective actions. Idling costs money, discuss it with the concern employee and find a solution. 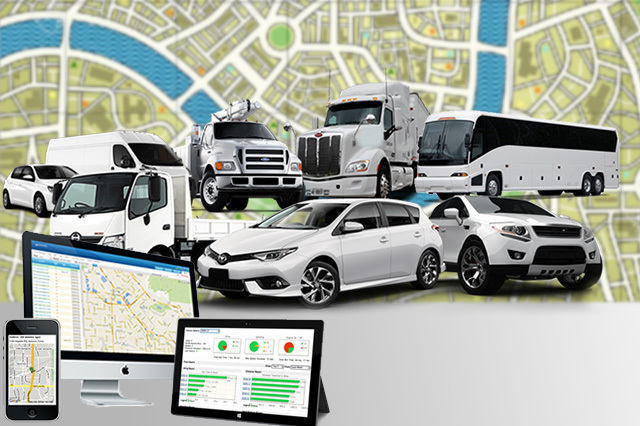 A great GPS fleet tracking solution has the capability to incorporate other applications such as Office Systems or QuickBooks essential into your business. Trackimo is a manufacturer of most affordable and rich in features 3G GPS fleet tracking devices. Visit their Trackimo page if you want to know more about their products.